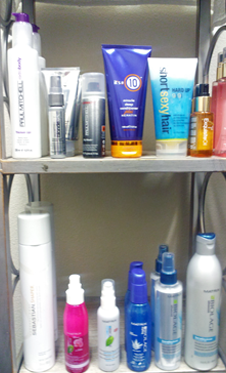 One of the fastest growing trends is to use sulfate-free products. It's a 10 Miracle Moisture Shampoo is a gentle combination of all natural ingredients that delivers both strength and volume - sulfate free! This shampoo will leave your hair looking stronger and feeling moisturised. 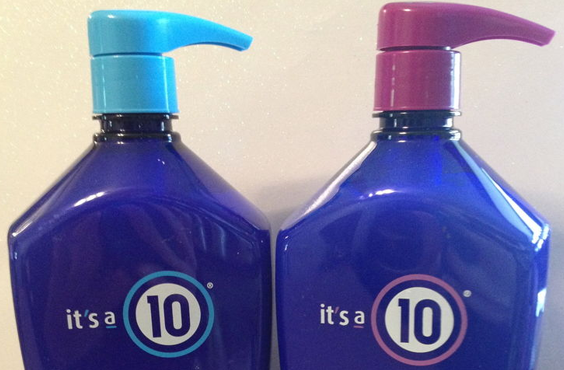 It's a 10's shampoo will leave your scalp and hair energized while restoring weak or thinning hair. A true shampoo that no salon or customer should go without. 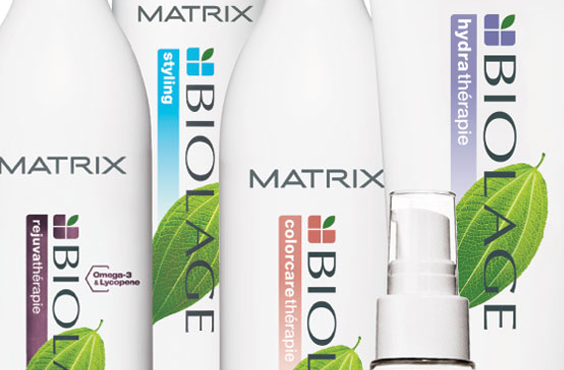 Matrix haircare products provide everyday solutions recommended by professionals. 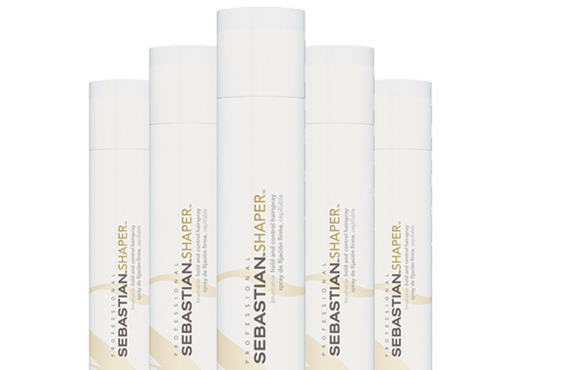 Ultimate versatility and specialized ingredients deliver healthy-looking hair for every need and hair type. For the past 26 years, Shaper has been an integral part of creating the most memorable shapes, looks and styles on the world's fashion stage, earning it the title "North America's #1 selling professional hairspray." You loved it, we listened, and now we're bringing back the original formula of this legendary spray. There are no limits to how Shaper can be applied - to the side, up above and down below. Striking, sculptural and de-constructed, this is the stuff legends are made of. 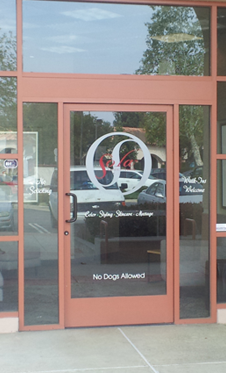 M's Beauty Salon located in Thousand Oaks, California. Specializing in coloring, highlights and making you look great. I love working with my clients to get 'just the right look'! My goal is to do a great job every time. You deserve to be pampered and treated like royalty! I give my personal best to every client every time. M is short for Mariam and I have been a stylist for over 20 years. I love what I do, making you look good and feel even better! © 2014 - M's Cuts. All Rights Reserved.